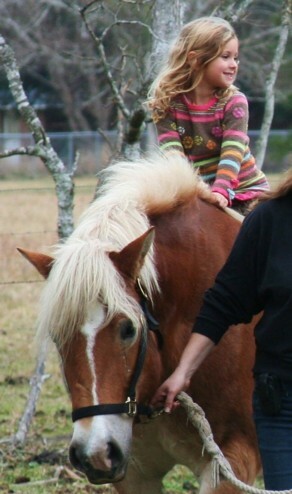 There is something magical about little girls and horses. My brother brought his family to the farm on Christmas Eve and once again, Ona proved that she is worth her (ample) weight in gold. My nieces climbed aboard her broad back for pony rides. No one has been on Ona in months. No biggie. This is Ona - The Golden Horse. As long as Little Girls come bearing horse cookies, she will walk circles all day long. She really is the perfect horse - so patient, so calm. Nothing much bothers Ona. You can't put a price on a horse like this.
. . . or smiles like this. Ona is okay with walking large, patient circles, with anyone at the helm. I didn't buy Ona for this. I bought Ona to teach me how to drive. And she is as calm and patient with big girls as she is with little girls.
. . . as far as we know . . .
. . . . Ona has never been broke to ride. I think some breeds of draft horse are just naturally quiet. An acquaintance had a giant paint Shire mare. She behaved just as your Ona does. 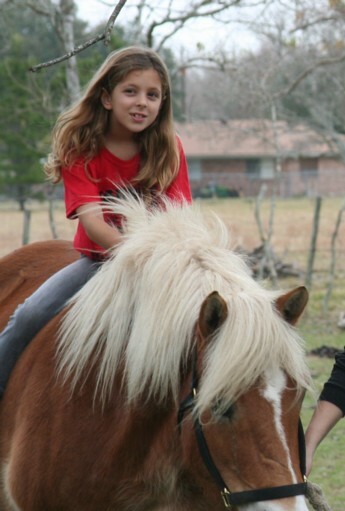 She never really broke her---just started riding her at age 3 and still does. Ahhhh, you read my mind! Your very last sentence answers the question. 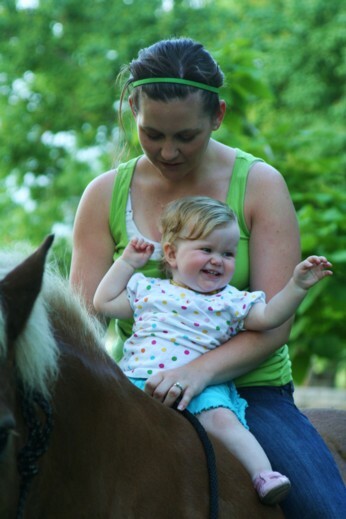 :) A bomb proof horse is priceless---especially with special little girls around. Lovely! Merry Christmas to you and yours and have a Happy New Year! Yep, a horse like Ona is priceless. She can be trusted with "Special Cargo!" Special Cargo needs special handling and it sure looks like that is being handled. Lovely pics. MERRY CHRISTMAS & WISHING YOU HAPPY AND PROSPEROUS NEW YEAR!!! 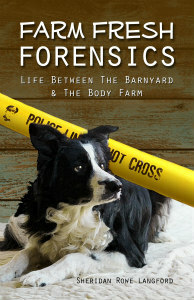 The cold bloods including Percheron, Clydesdale etc all seem to be like this. I learned on a Clydesdale. We bought the Ex a Percheron mare to do his medieval pagentry stuff and she was an ex milk horse but became a wonderful ride in a headstall even on the roads. Years ago a very partially sighted boy rode his Clydesdale mare at pony club. I've never had a horse as calm and easy-going as Ona. It's nice to be able to trust a horse with such precious cargo. 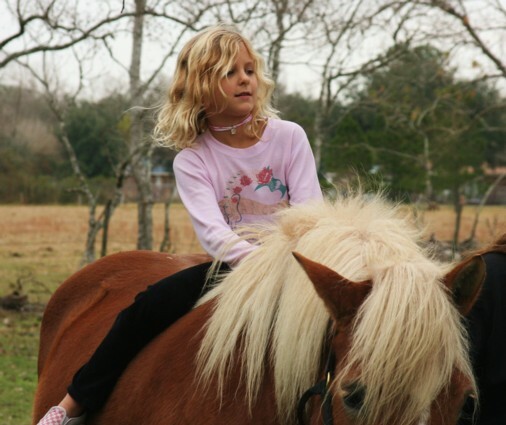 She looks like a Haflinger, is she? 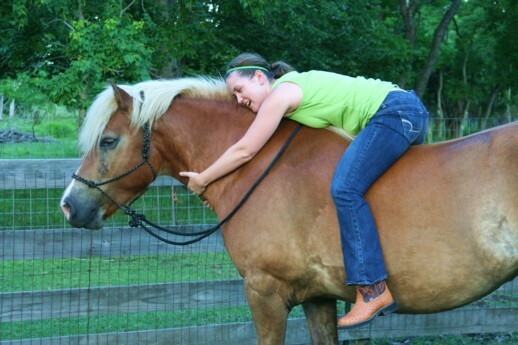 I love my Haflinger they are the best. YES! 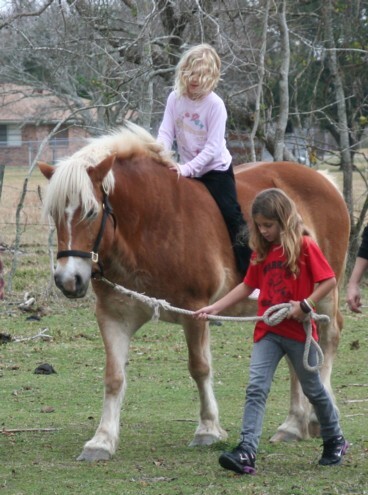 She is a Haflinger! We got her last Spring. 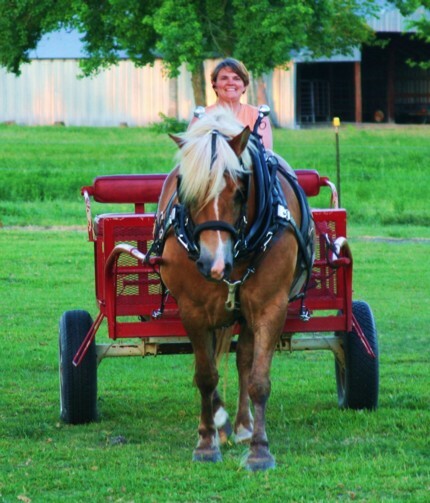 She's a very experienced driving horse and I wanted to learn how to drive. I had never considered a haffie before and now I LOVE that sweet nature and calm temperament!